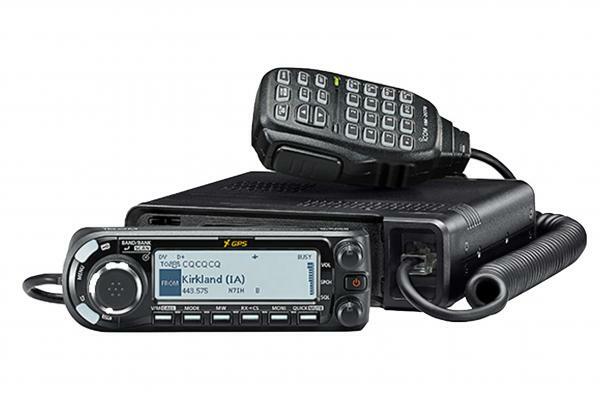 Icom's new ID-4100A shows their promise to grow D-STAR by bringing a better user interface and new enhancements other digital voice modes cannot perform. The ID-4100A is user friendly rig with a full dot matrix display with DR mode enhancements, built-in GPS, and four backlighting colors the users can chose in the set mode. 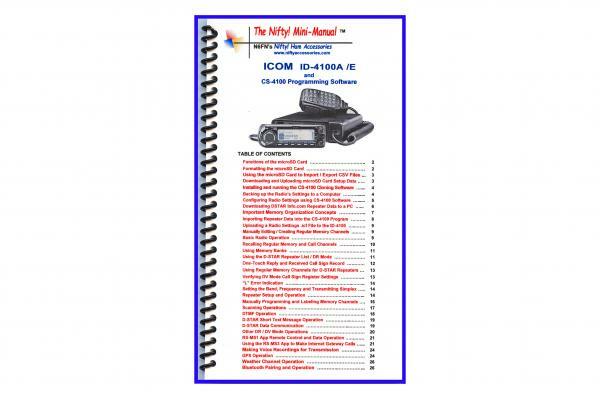 Nifty Mini-manual operating and programming guide for the ICOM ID-4100 Mobile Transceiver and its CS-4100 Programming Software. 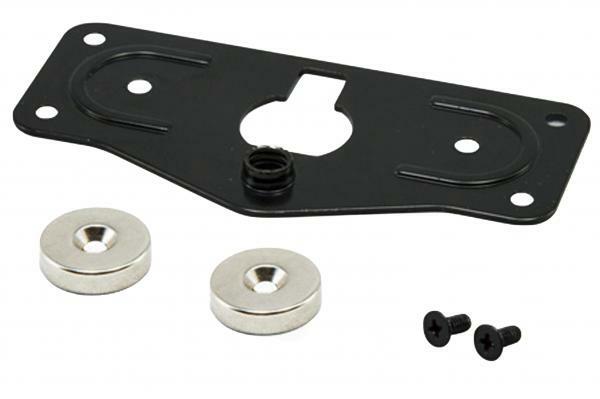 Controller bracket for the ID-4100A. 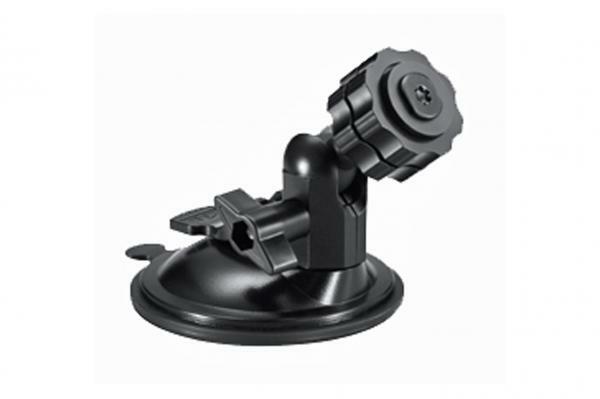 Suction Mounting Base. 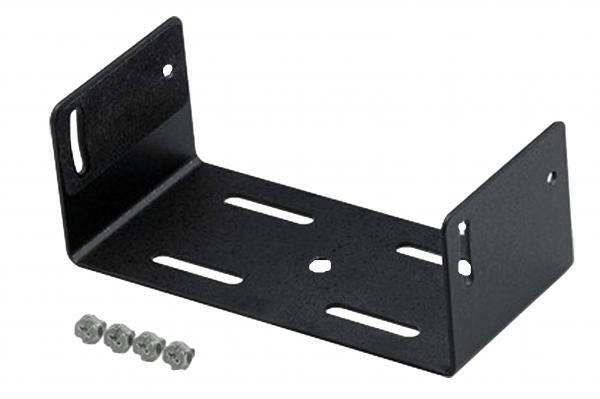 This allows mounting the front panel in a vehicle. 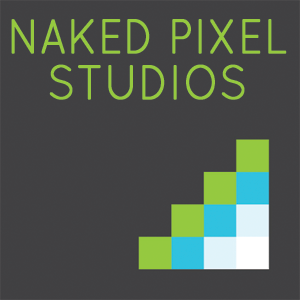 Some front panels may require an additional bracket. 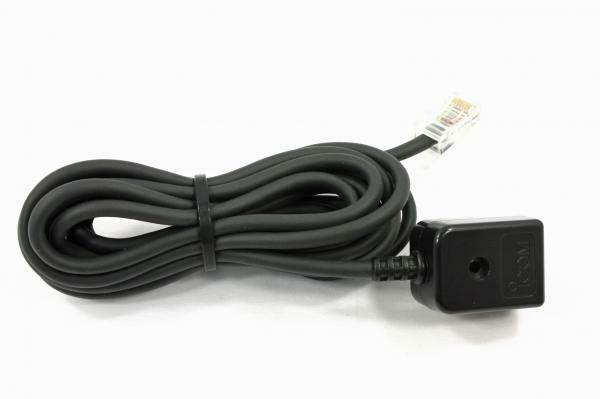 16' RJ-45 Microphone Extension Cable. 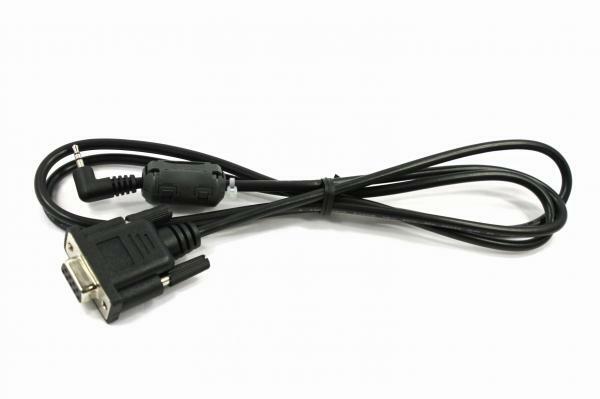 Modular 8-pin cable adapter. 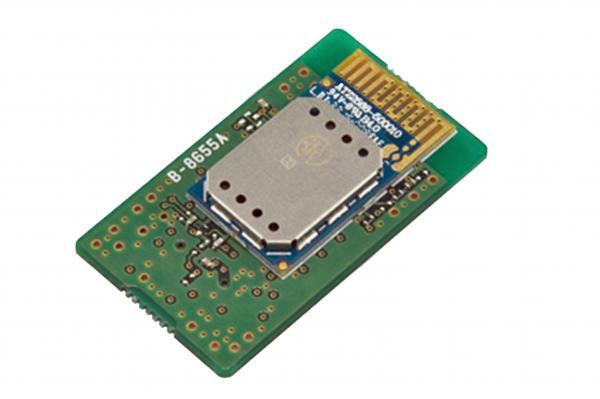 Adapts RJ-45 to 8-pin. 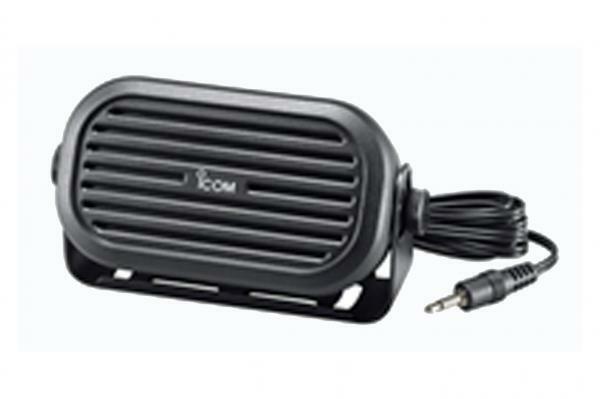 Bluetooth unit for Icom ID-4100A. Bluetooth pendant earpiece microphone w/PTT. 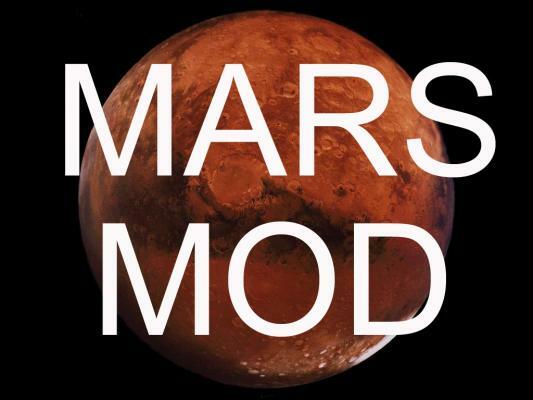 Requires the optional UT-133.